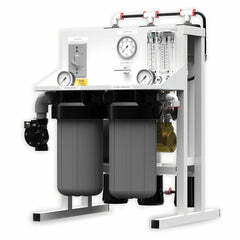 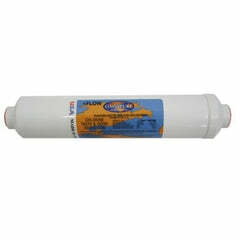 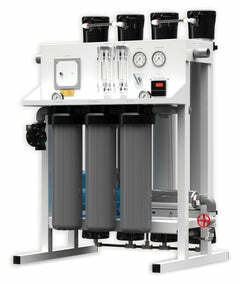 The Fleck 2510SXT is one of the most versatile Fleck water softeners you can get. 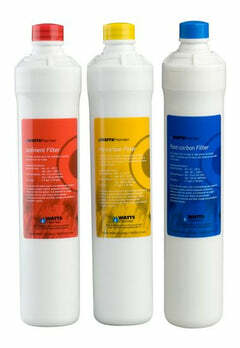 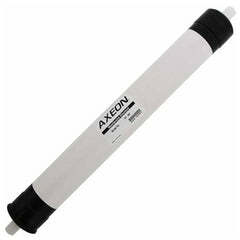 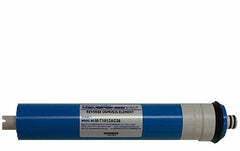 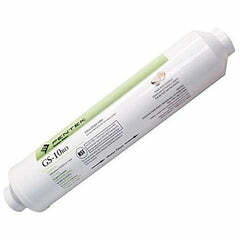 It performs fantastic under commercial OR residential uses. 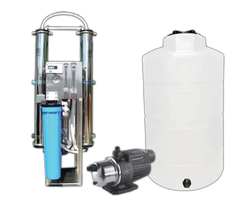 This Fleck 2510SXT water softener system is 1" with a digital control head, LCD display and touchpad controls make it easy to set your water softening options. 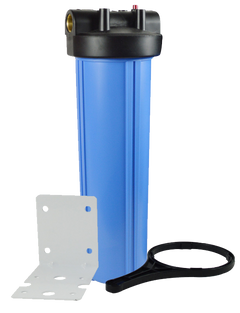 Rugged and durable the dual-motor design allows for higher flows and treats up to 20 gallons per minute with the 1" digital Fleck 2510SXT control head. 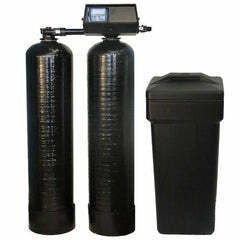 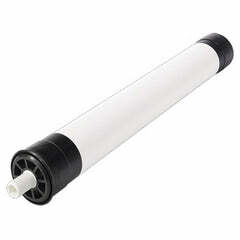 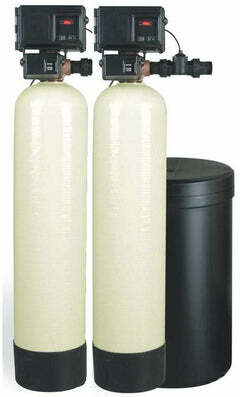 This water softeners eliminates scale buildup incredibly effectively.